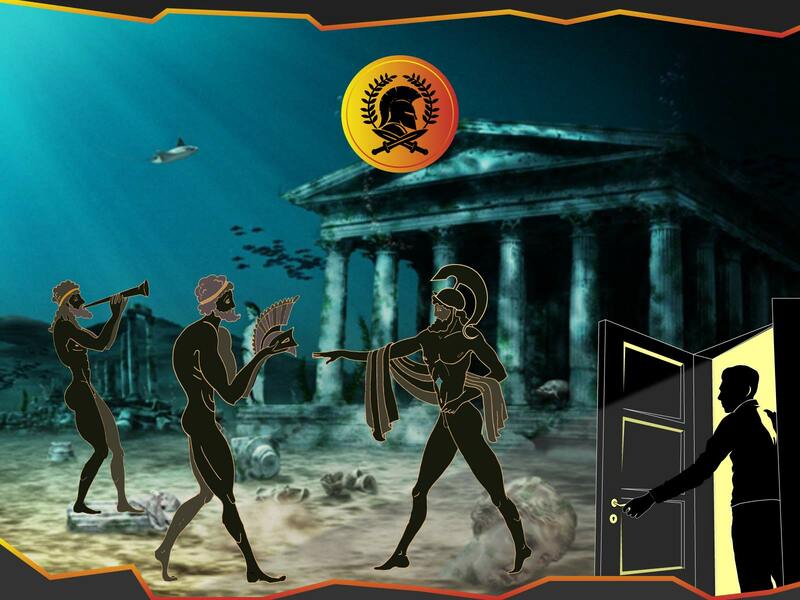 Immerse into the underwater world, find the lost temple and solve the millennial secret of the Greek heroes. You’ll come through the terrible storms, unexplored depths, furious monsters, ancient mysteries and many other exciting moments !!! About 3000 years ago the heroes defeated the Cyclopes thanks to the powerful armor that the Gods had given to them. After the victory they hid it and put a fearsome creature to protect the armor. Now the Cyclopes have returned, thirsty for revenge. Therefore, the humanity need you to travel and find the Armor and return back with it. 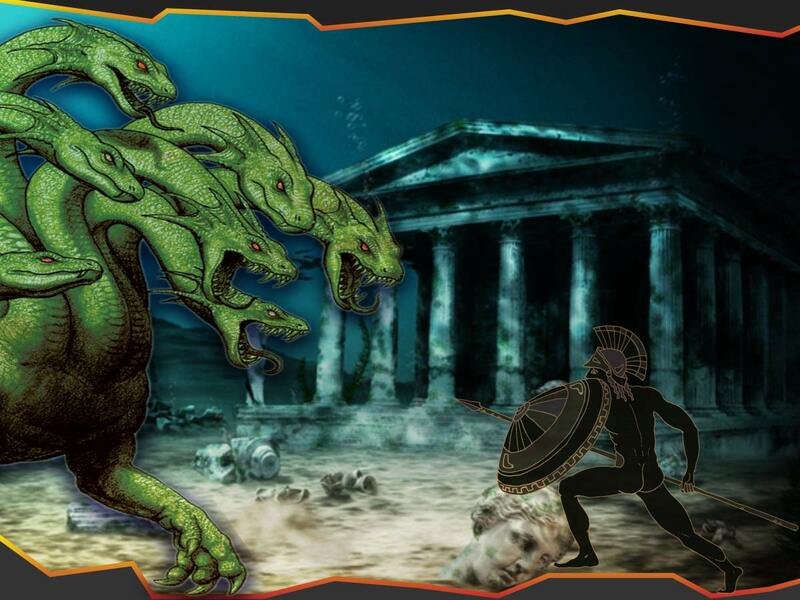 Do you have the courage to take this trip and the necessary skills to find The Armor of the Gods? The Armors of Gods is a real life room escape game located in Benidorm, where you will be the real heros and will immerse in an epic adventure full of fantasy, enigmas and secrets. 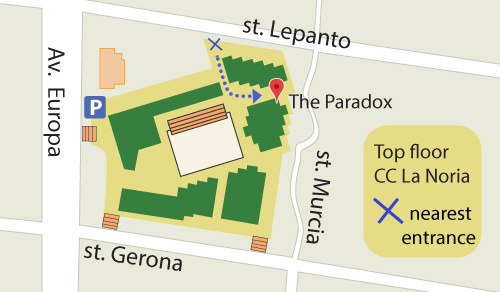 Near the intersection of Murcia pedestrian street with Lepanto street. To find the place see the map on Google maps.